Are you looking to promote your business in an interesting and unique way? 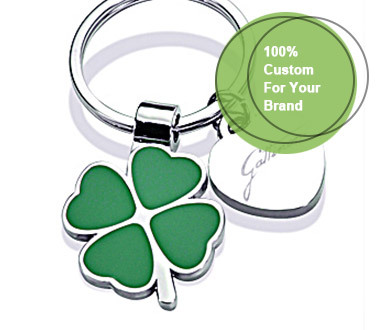 Our Custom Logo Shaped Metal Keychain are perfect for promotional events for your business or keepsakes for your employees. These are 100% designed to the shape of your logo, and are precision made With these basic openers of the same Color scheme as your logo for an exact color match. 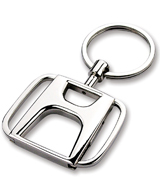 The Custom Bottle Opener comes with or without attached key ring, and are a perfect size to keep with you at all times. Made from top quality material, they are exceptionally durable and made to last So your customers or clients can enjoy them for many years. 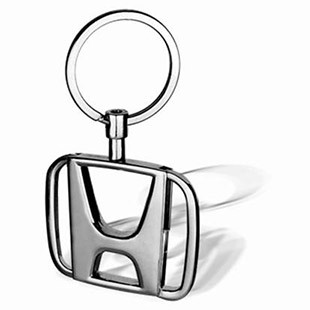 Interested in sight a proof and knowing how your business' logo will look as a keychain? 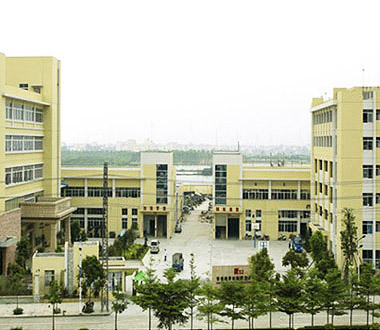 Send your artwork to our art department and they will assist you!